2017 marked the 50th anniversary of civil unrest in Cambridge, Maryland and the Pine Street Rebellion, following decades of economic and educational segregation in the small Eastern Shore town. 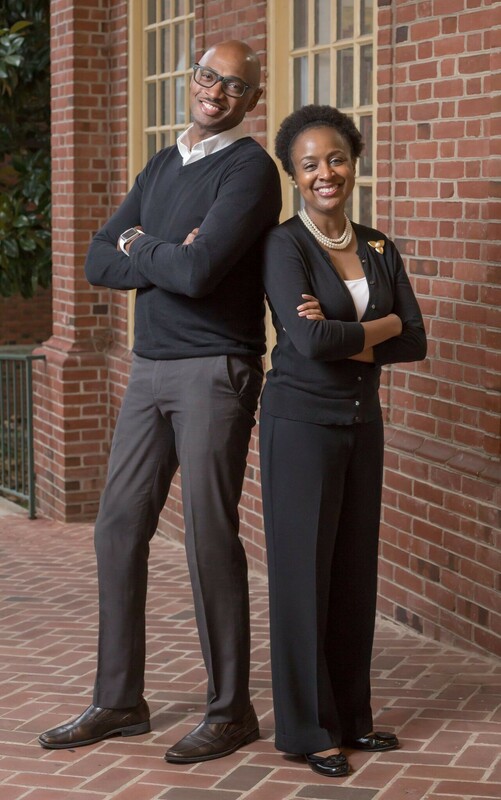 In honor of Black History Month, Homewood Museum presents a talk by Dion Banks and Kisha Petticolas, co-founders of the Eastern Shore Network for Change (ESNC), who will discuss how the civil rights movement in Cambridge was distinctly different from the national narrative. They will share how the ESNC has garnered community support and its plans to continue the work necessary to create a community in which everyone has the opportunity to be successful. Guests are invited to arrive early or stay on after the talk to take a guided tour of the museum. Tours are offered on the hour and half-hour from 12 noon to 3:30 p.m. Tickets are free for JHU Museums members, students, and Johns Hopkins faculty and staff. $8 all others. Registration is required — there is limited seating. You may register at http://homewoodmuseum.eventbrite.com or call 410-516-5589.